Jerusalem Baptist Church was in the year of 1874 that Brother Robert Williams founded the first Church in the community of Jerusalem, Poolesville, Montgomery County, Maryland, in his one room log cabin. Brother Williams spent most of his time preaching the gospel of Jesus Christ. He opened the doors of his home so that it would serve as a lighthouse to all who would come in to be saved and to be strengthened. The first church building stood on a site given to the church by Robert Williams. The first church was a “two story frame building with balcony” constructed by the community carpenter, George Dorsey. In 1922, the congregation decided to build another church due to the ‘rapid growth of the church and the desire to have a more modern establishment”. Construction was begun, but before completion the first church burned down. The site of the first church is marked by the cemetery that was located behind it along the west side of the north branch of Jerusalem Church Road. The current handsome one story church is the second church to have been built by the congregation. The Jerusalem Baptist Church has served the Jerusalem community since 1874. From our humble beginnings in a one room log cabin to the present, Jerusalem Baptist Church has served the spiritual needs of all who have sought the Word. 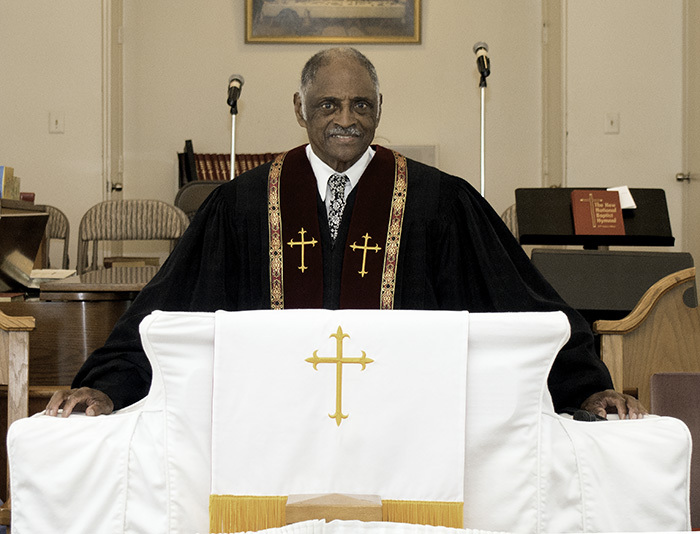 Under the able leadership of Reverend C. Glenn Taylor Jerusalem has experienced spiritual growth over the years. Reverend Taylor has stressed the importance of learning the Word as a means of understanding the Word. 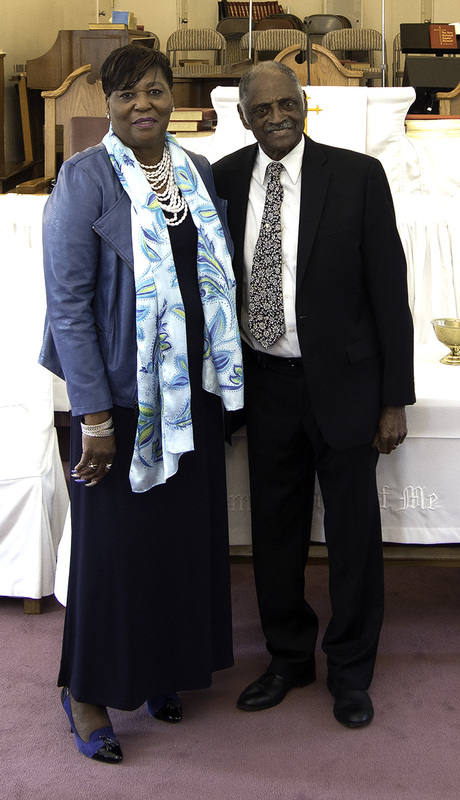 In that vein he has overseen the growth and development of the JBC Christian Education Department, the initiation of a New Members class and Church-wide orientation classes. Jerusalem is an active participant in National Baptist Convention activities and training. Additionally, the JBC Church School and Bible Study Group have experienced unprecedented growth.